Vacation in Italy? 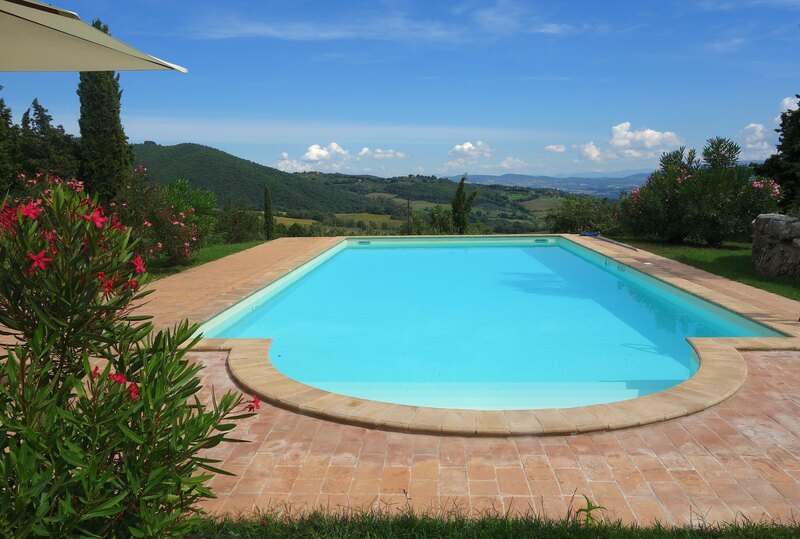 | Rent our house in Umbria! 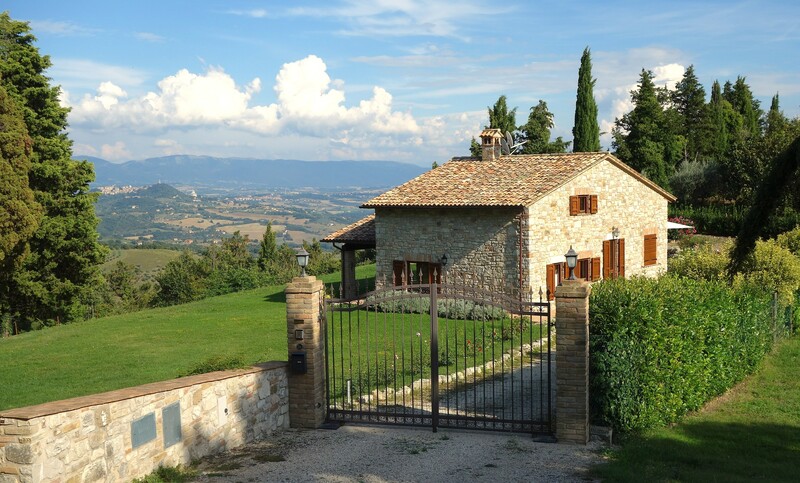 Rent our house in Umbria!